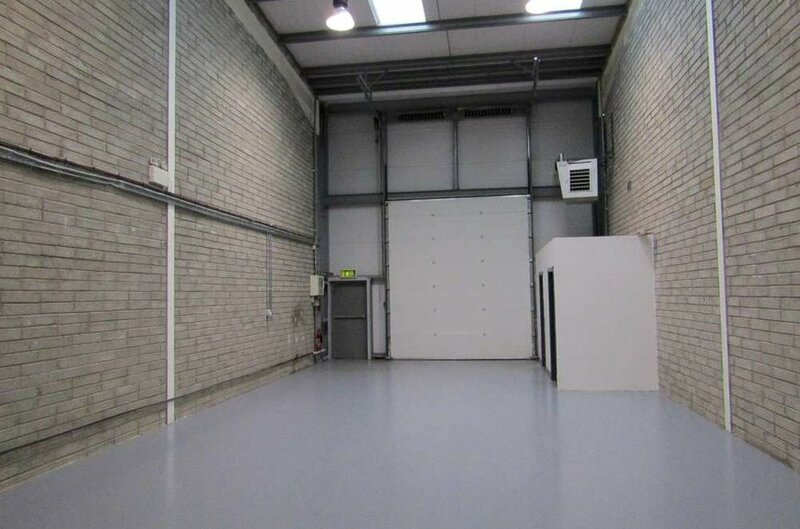 Extensive surface car parking to the front and good circulation and loading areas to the rear. 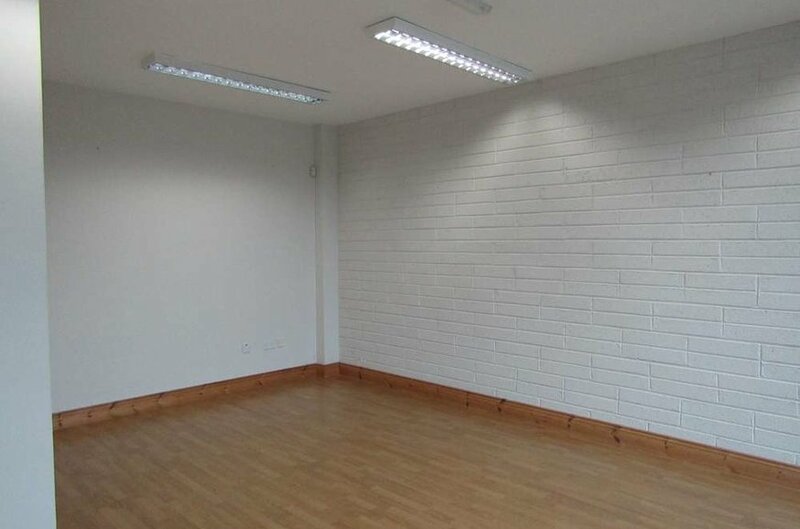 Neighbouring occupiers include DB Schenker, EZ Living, Hairy Baby Clothing and Woodland Print & Design. 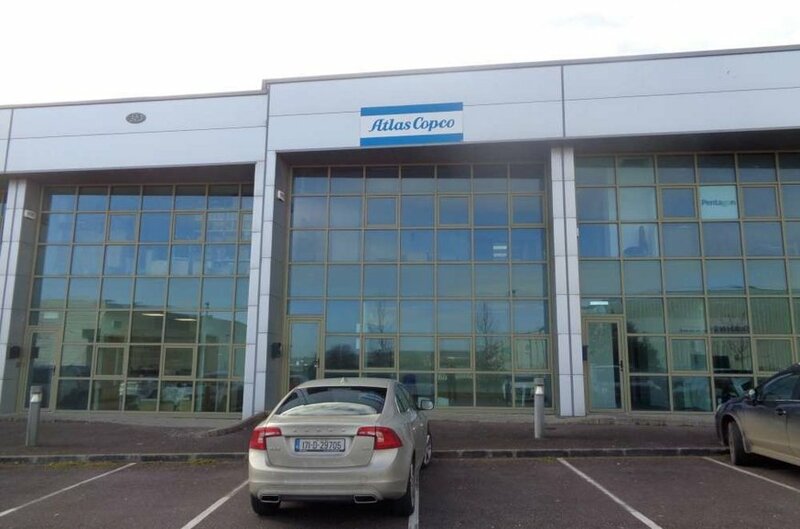 High profile location within Harbour Point Business Park with convenient access to the Cork/Waterford N25, Dublin M8, Jack Lynch Tunnel and all main routes. 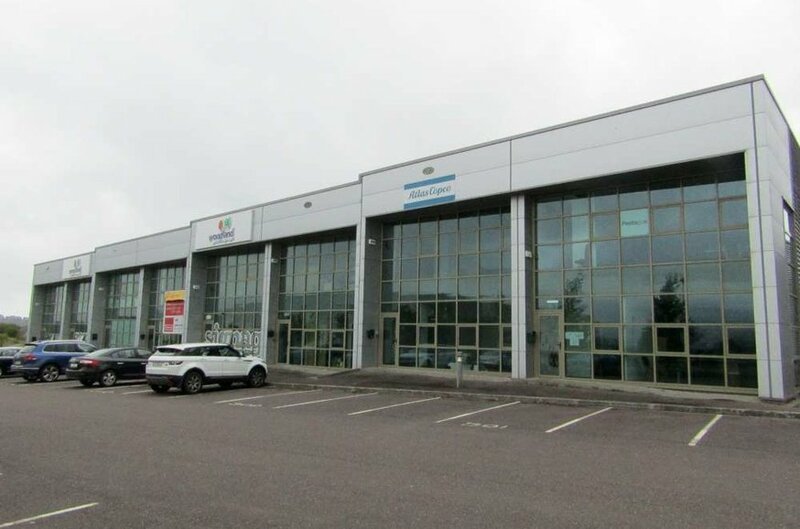 The property is centrally situated in Harbour Point Business Park, Little Island approximately 8 km east of Cork city centre. 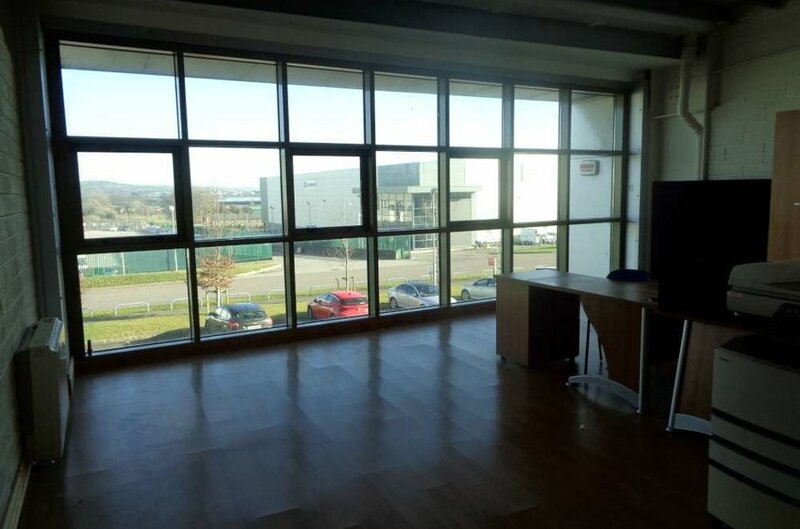 Little Island is served by an excellent road infrastructure providing easy access to the city centre, airport, Waterford N25, Dublin M8 and the South Ring Road network. Harbour Point is a large mixed use development of offices and showrooms. 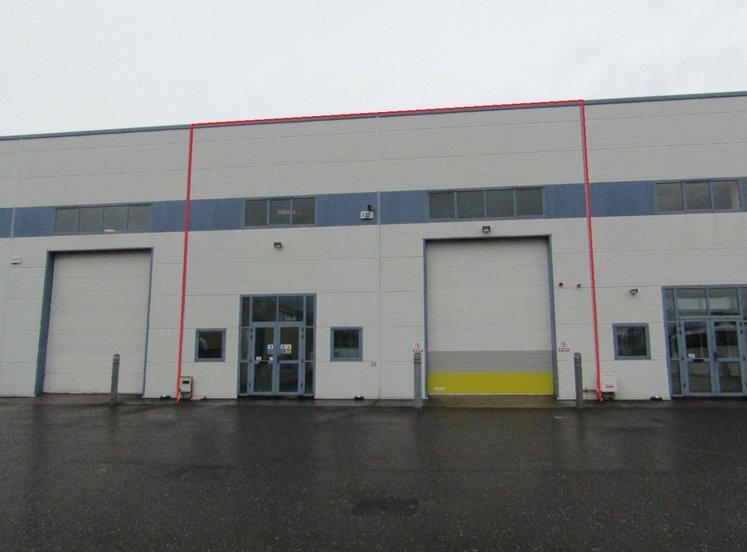 Little Island has become Cork’s premier industrial/commercial location. elevation. 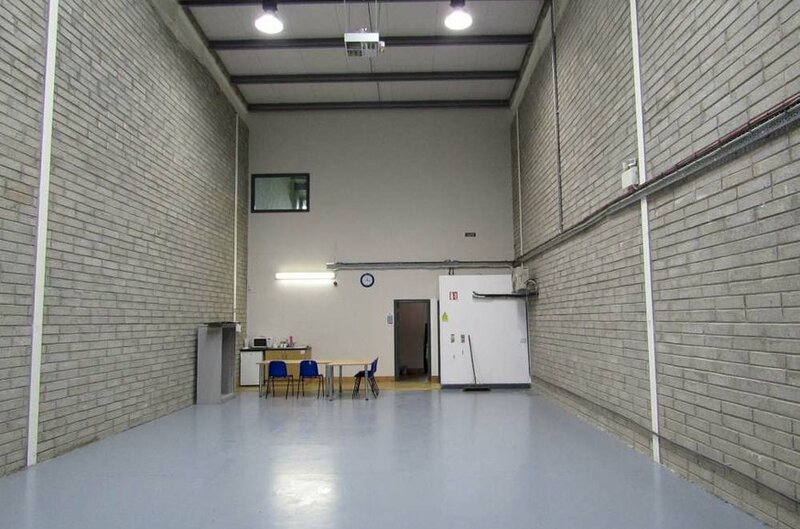 The internal headroom to eaves is approximately 6m and there is excellent loading access with a sectional 4m high loading door to the rear. 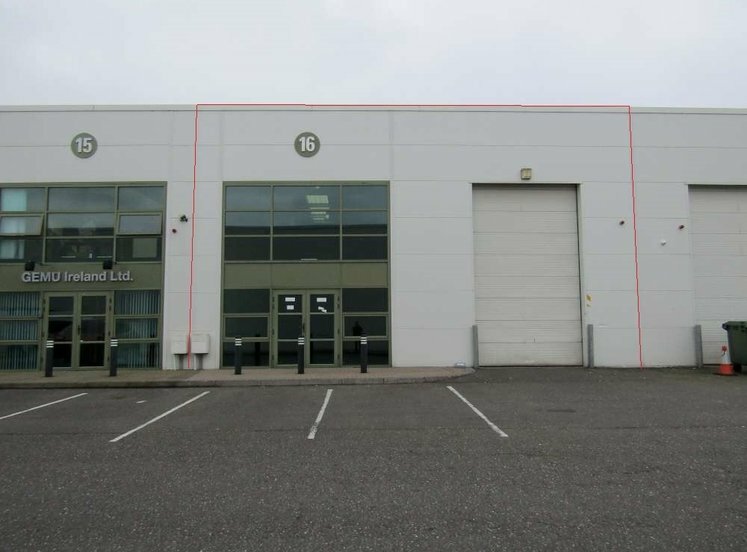 There is extensive surface car parking to teh front together with a loading and circulation area to the rear.